So I guess I am going to have a baby. I know that you may have already guessed that. But Saturday I woke up and kind of freaked out a little bit. I mean it's time to get serious people! This baby is going to come out...in a way I just don't understand and I need to get ready. Or at least feel ready so I feel more confident. Just a quick vent here: I am getting a little tired of people telling me there is no way to prepare. At least can't I feel prepared? That is good for my mental heath. Cool life events: Working on smarts and looks. He could grab your finger! I lost my apatite this week. My midwife said it was normal because I don't have as much room anymore. I am warmer then I ever have been in my life. It's so great to not always need like 5 coats! I am back to needing like 18 hours of sleep...that cramps my style. Getting some serious braxton hicks contractions. People ask if it scares me. I will admit to getting a little nervous for labor. However, I feel better actually knowing my body is getting ready for the biggest workout of my life. I have not had any trouble sleeping, no leg cramps, no other yucky symptoms that my app is telling me I should have. I still feel like I am 'in my body'. We had a great time with Jeff and Gab! 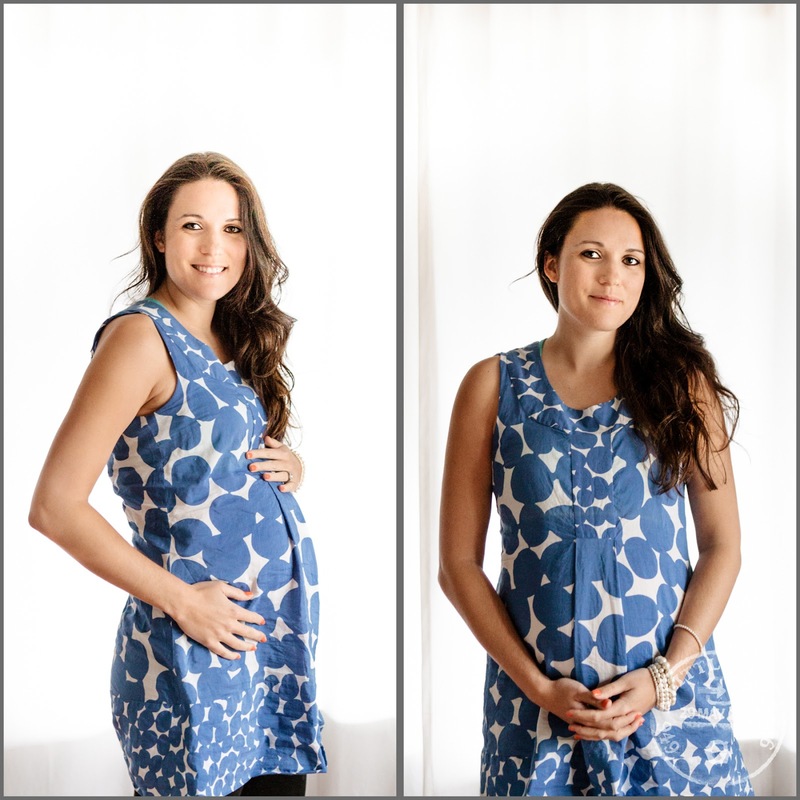 I can't wait to show you bump, bump photos! [Our best couple friends are 3 weeks behind us in their pregnancy [also a boy!] it was great to eat with another pregnant woman! Happy Tuesday my friends, I am so glad you are here. Jocelyn- you are so going to be able to do this! How exciting, a teeny little baby in 10 weeks!!!! And who knew? 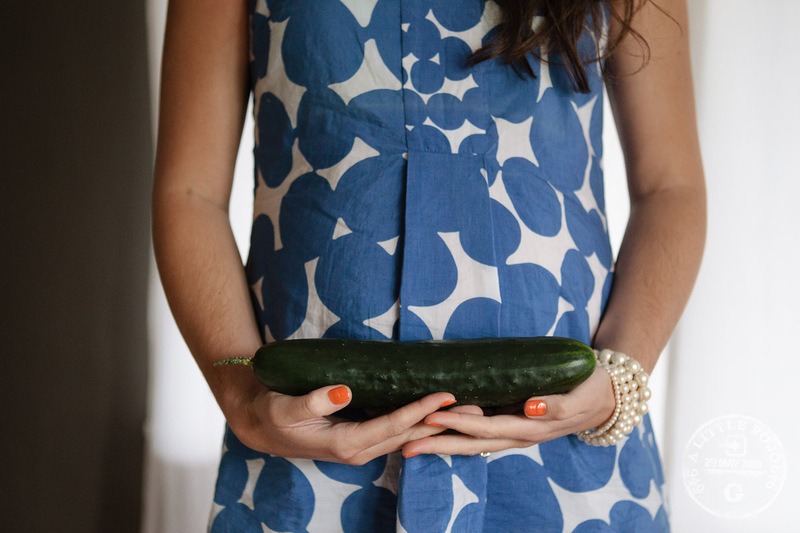 A cucumber is bigger than an acorn squash: wow. You can totally get prepared for sure! There is your check list of things you need to get done for baby: clothes, diapers, nursery, stroller, car seat those types of things and you can get prepared by knowing the different forms of giving birth. Even knowing in a balanced way (not people's horror stories, because there are horror stories on both sides) about c-sections, the different types of drugs, as well as knowing the different ways on how to do it all natural are ways of being prepared for birth that can help you in the end mentally! I'm sure there are other ways to get mentally prepared besides what I listed, but that is a start. The nesting thing could totally kick in later on I didn't have a huge desire of nesting with my first one until it was almost the last month and even then it wasn't this overwhelming desire like I thought it would be and with this kid my 4th one I'm needing to get things done and I'm almost ahead of schedule. I really like your dress/top. Where is it from? Congratulations on your baby, that is soo exciting!! Lol, I loved reading this. I'm at 33+ weeks and have yet to waddle...in front of people. ;-) And ya, I lost weight Tue last few weeks cuz my stomach is so squished...and wow can baby move! :-) so excited we are all in this together. Much love to you, Rowan and baby!!! !